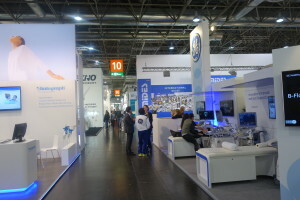 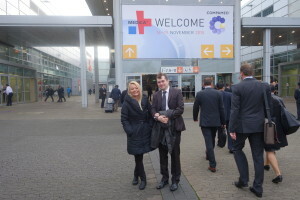 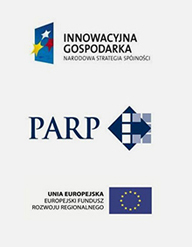 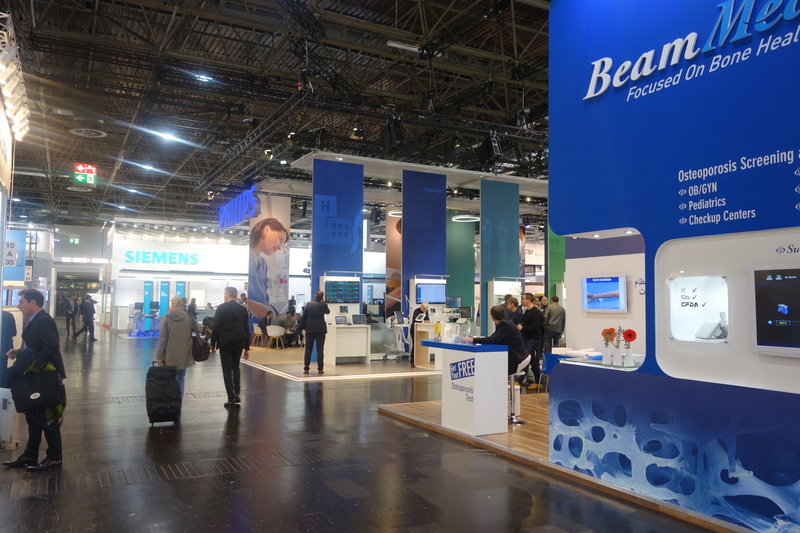 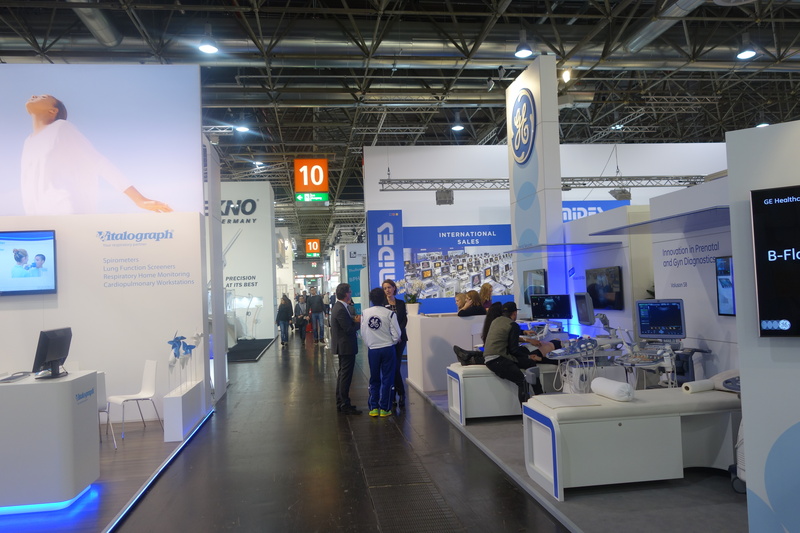 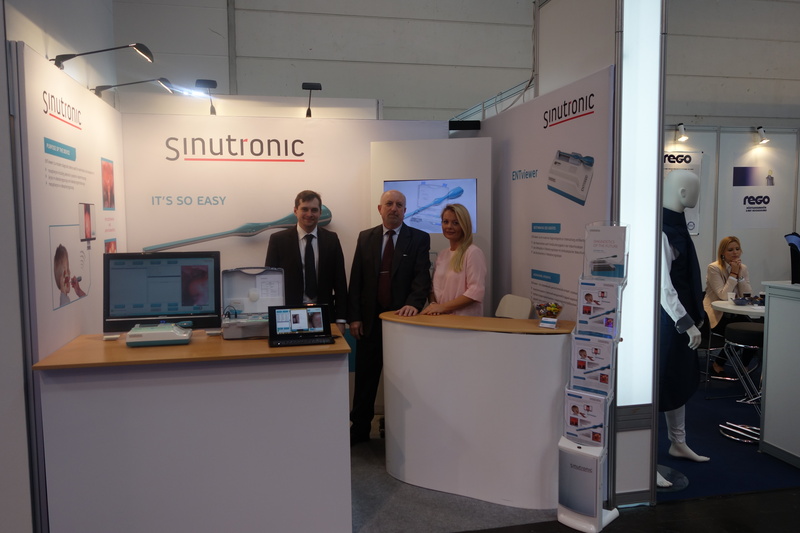 We took part in MEDICA 2015 International Trade Fair. 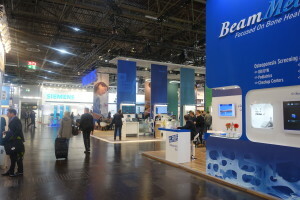 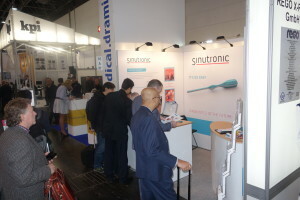 Though small in size, our stand made a good impression on the visitors. 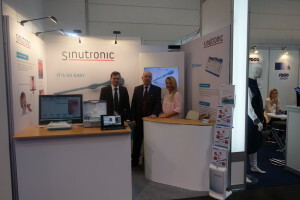 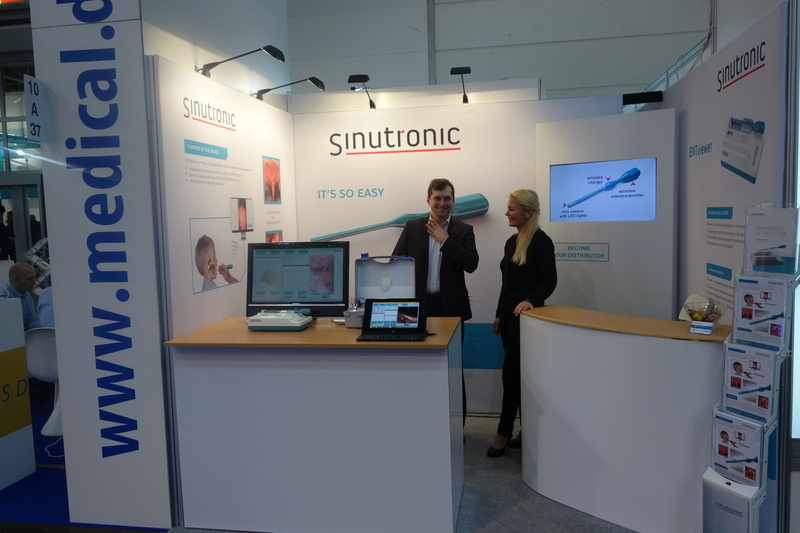 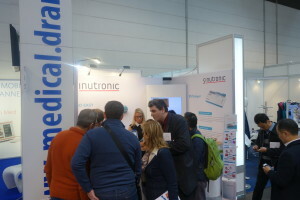 Sinutronic participated in the largest medical trade fair in Europe, gaining about 100 contacts for distributors from almost the entire world. Countries of the Middle and Far East were keenly interested in our device. 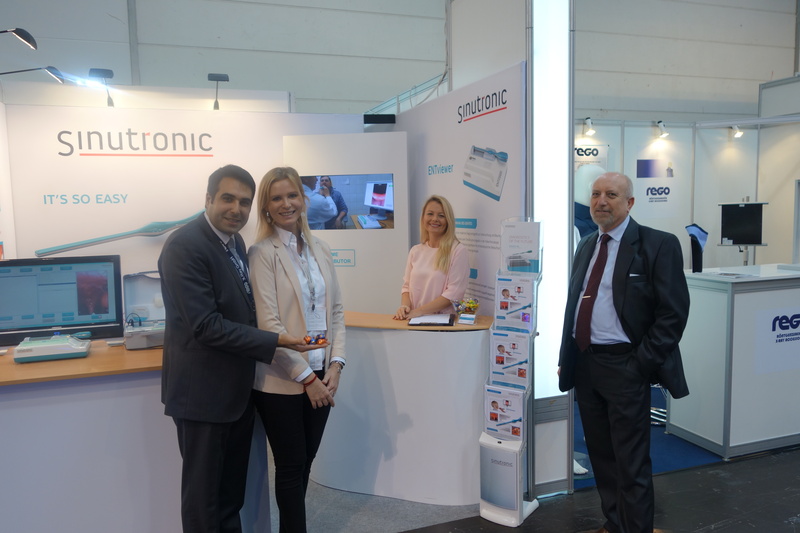 We’re facing the challenge of distributing ENTviewer outside our country and making it a respected medical device on foreign markets.